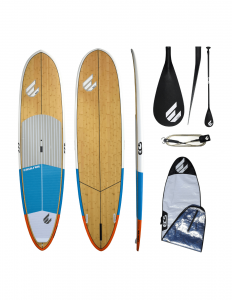 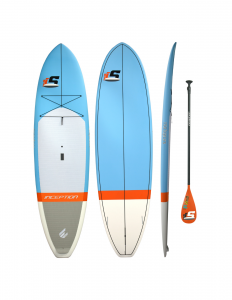 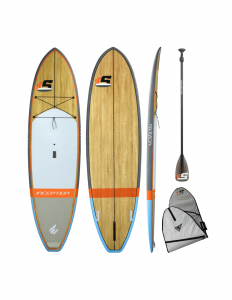 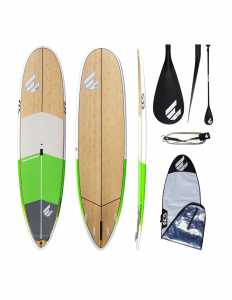 ESC SUP’s vision is “to bring high quality performance boards to the market at reasonable prices”. 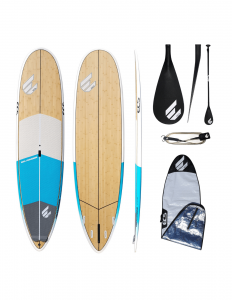 ECS SUP boards aim for the same perfection as their high performance short boards, summer boards, classic logs and comp mals. 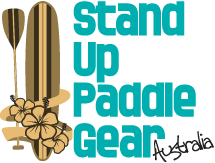 At Sup Gear Australia we really believe in what they stand for, our staff choose to ride the brand of boards in their range that they offer whether it be a evo, cruiser, barra or one of their many shortboards or longboards they offer.